In PlayerUnknown’s Battlegrounds and Fortnite, 100 people drop onto an island to scavenge for weapons and equipment. Those elements define the battle royale genre along with one other — the last person standing wins. Battle royale went from obscure mod to mainstream game phenomenon in less than two years. PlayerUnknown’s Battlegrounds’ massive popularity made the genre major news through 2017 as it sold more than 50 million copies combined on Xbox and PC as of June 2018. The free-to-play PUBG Mobile has put up even more impressive numbers, bringing the total player count for the various platformers to more than 400 million. Meanwhile, Epic Games’ free-to-play take on the idea, Fortnite Battle Royale, has garnered an even larger audience. Fortnite earned a record-setting number of concurrent players in February (breaking a record set by PUBG), and broke the concurrent viewership record on Twitch in March. Even without setting records, other games have been making waves. H1Z1, a battle royale title that predates both PUBG and Fortnite, recently announced the end of its long-running stint in Steam’s Early Access section. Developer Daybreak Studios launched a full release with new content and a free-to-play business model, as well as partnerships with Facebook and Caesars Entertainment in Las Vegas to further develop the game as an esport. Recently, it even changed its name to Z1 Battle Royale. Simon Darveau, creative director of the battle royale game The Darwin Project, said the success stories of Fortnite and PUBG are going to draw many, many more imitators. Aside from the insane popularity of PUBG and Fortnite, Darveau said battle royale will likely appeal to developers because it doesn’t really take much to create or adapt an existing project into something you might think of as a battle royale game. The signature last-player-standing rule set is an easy thing to add to any game. 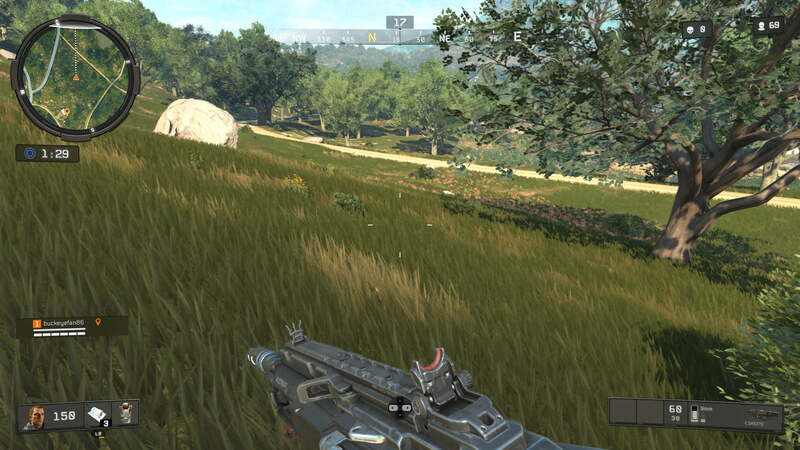 Other elements like open, explorable maps and random weapon spawns aren’t difficult to develop. To many of the developers who have already launched battle royale games, the last games standing will be the ones that look beyond taking part in the genre’s popularity and push the envelope for the entire video game industry. 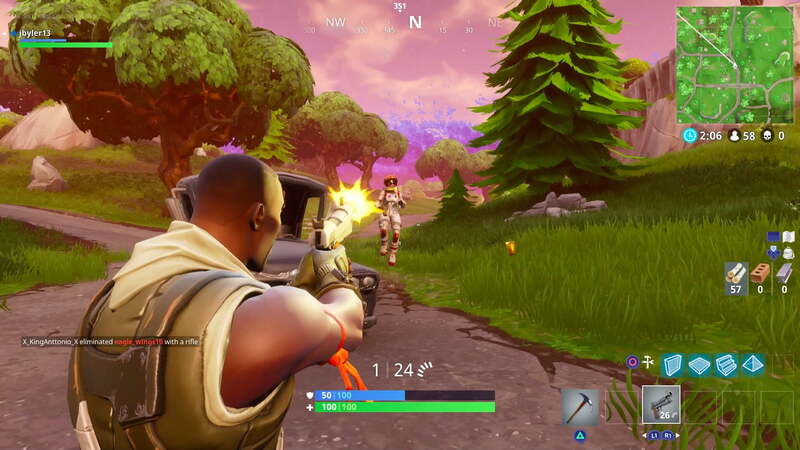 The battle royale format didn’t just appear overnight in PUBG and Fortnite. The genre as we know it was born largely from multiplayer mods in open-world survival games. It quickly became a trending game type among PC players that reached the height of its powers just a few years ago. Games like DayZ, Z1, and Rust dropped players into hostile territory infested with enemies such as zombies and other players, forcing them to rely on their wits to find or make the items they needed to stay alive in those games. Much of battle royale’s feel emanates from the games that played host to the genre’s first iterations. When two players run into each other in these games, it’s never clear what might happen. One player might kill the other and steal their stuff or two people might team up and become friends. There’s also the possibility that they come to an amicable agreement, only for one player to betray the other later. We think of battle royale primarily as a type of shooter but the first of these mods was made for Minecraft. Survival Games, a competitive take on the game modeled after the Hunger Games movies, gained popularity and that community spread the idea to others. The social interactions between players in survival games inspired modders to create new, more competitive scenarios to throw players into together. Brendan Greene, the creator of PlayerUnknown’s Battlegrounds, built similar mods for games like DayZ and Arma III. Greene’s mods helped crystallize many aspects of battle royale as a game type, including the name. He named his survival shooter mods after Battle Royale, the Japanese cult classic movie, where a group of high school students is forced to fight to the death until only one survives. Greene also created an official mod for zombie survival game Z1, and its popularity led to developer Daybreak creating its own battle royale mode for the game. Before long, Z1 was spinning off its zombie survival mode into another game and fully focusing on battle royale, becoming the first game in the genre as we know it. Meanwhile, Greene went off to create his own battle royale title, PlayerUnknown’s Battlegrounds, in early 2017. Epic Games followed PUBG later in the year with Fortnite: Battle Royale, a free-to-play competitive mode built to complement its co-op zombie survival game. Over time, Fortnite has found an immense following. This is largely due to its free-to-play model, but also because of its unique spin on the form. Using mechanics created for Fortnite’s original mode, now known as Fortnite: Save the World, Fortnite’s Battle Royale adds Minecraft-like building capabilities that players can use to construct their own fortifications. What makes battle royale appealing to so many players? For Greene and Darveau, the genre’s extension into the freedom of survival games, matched with just enough structure to drive matches forward, created an experience that players couldn’t find in existing shooters or more niche survival games. Anthony Castoro, general manager of Z1, said the stakes of battle royale also help set it apart from other competitive game genres. Unlike most shooters, in which players can die and then re-enter the game almost immediately, battle royale games incentivize survival. The longer you stay alive, the more powerful and invested you become. 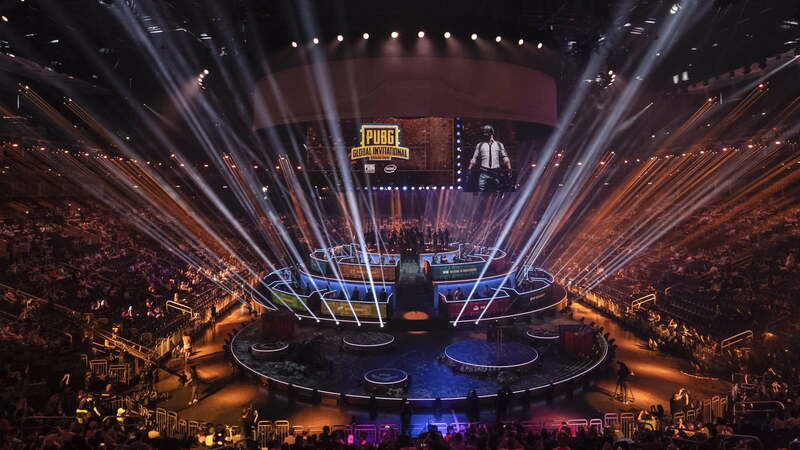 Battle royale games take advantage of another major trend in gaming, which is the rise of online streaming and game viewership. Battle royale games are eminently watchable, as the pacing of a battle royale match is not just a barrage of constant action. Players interact with each other relatively infrequently, raising the tension levels as they go about gathering equipment, only to hear or see someone nearby or get completely ambushed by another player they didn’t know was present. What winning in various battle royale games looks like. In order of appearance: Fortnite, Radical Heights, PlayerUnknown's Battlegrounds, Last Man Standing, Arma 3: Battle Royale, Z1, and the Darwin Project. Darveau also noted that the elimination style of battle royale games mirrors another popular form in media: Reality TV shows. The fact that the battle royale genre is exciting to play and interesting to watch creates a unique situation that’s in line with trends in gaming as a whole. Streaming has become a major part of the video game landscape. In January 2018, the average viewership of streaming site Twitch was almost a million people, and that’s just one option for watching gaming content. Another media giant, YouTube, has seen videos for games such as Minecraft and Grand Theft Auto V garner tens of billions of views. If Darveau is right and the battle royale is due for a surge of “me too” games that will deaden its popularity (something that’s happened time and again in video games, in genres from World War II first-person shooters, to MOBAs such as Dota 2 and League of Legends, and on to open-world survival games), where is battle royale going in the future? The answer is different for each game, but it can be summarized in one word: Innovation. Many of the ideas that are springing up in battle royale seem like natural expansions of big ideas in gaming, and they’re likely to trickle out into the rest of the space. Already, battle royale games are spinning out interesting ideas from the genre’s natural affinity for competition and spectating. Games like The Darwin Project and Outpost Games’ SOS put a twist on the battle royale idea by making spectating an interactive experience. Data courtesy of Steam Charts and Twitch Tracker. SOS emphasizes an entertaining performance and makes streaming a part of the gameplay. Using a proprietary technology platform that works with a Twitch overlay, the game tracks and relays how people watching the game react — through voting with reaction emojis — to the ones playing it. Votes from the audience mean part of winning is being entertaining. It’s possible to excel at the game purely through social engineering and the way players talk to and interact with each other. In The Darwin Project, one player can control the Director, a flying, player-controlled TV camera that can influence the match by powering up or undercutting players. 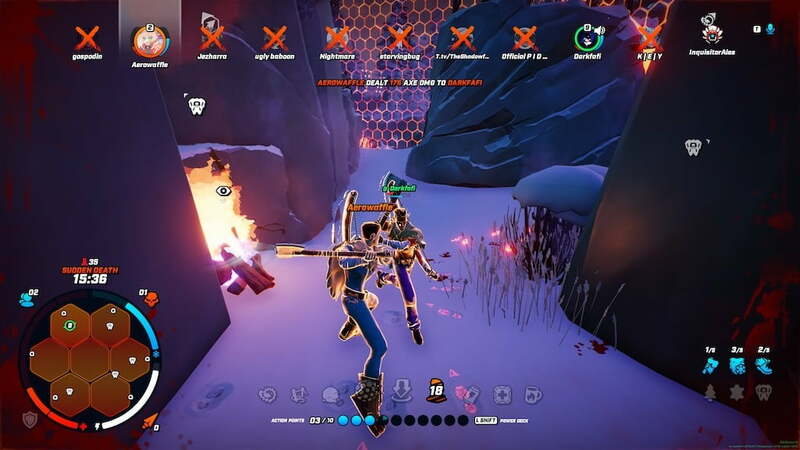 It can also make the Director’s powers available to everyone watching The Darwin Project on Twitch, allowing them to vote on who gets targeted for what interaction and change the game on the fly as people play it. During a recent invitational tournament that featured a number of big-name streamers, Darveau said he was surprised to see how the collective consciousness of the audience altered the game — not to make their favorite streamer win every time like he expected, but to balance the game as its played. There are many more games entering the field, though, and some of them are from acclaimed franchises with built-in fan bases. In October 2018, Call of Duty: Black Ops 4 launched its own battle royale mode, Blackout. Bringing the well-known Call of Duty shooting mechanics and polish to the PUBG formula, it effectively demonstrated something the early battle royale developers know all too well, which is that stagnation will lead to irrelevance. The game isn’t available on mobile devices, which gives PUBG a continued niche for realism-driven battle royale games, but the field is nevertheless getting crowded. Battlefield V introduced its own battle royale mode, Firestorm, bringing environmental destruction and vehicular combat to the formula, but it’s unclear if it will be able to reignite interest in the troubled shooter. Respawn Entertainment, developers of the Titanfall franchise, also surprised players by announcing and simultaneously releasing its own battle royale spinoff, Apex Legends. 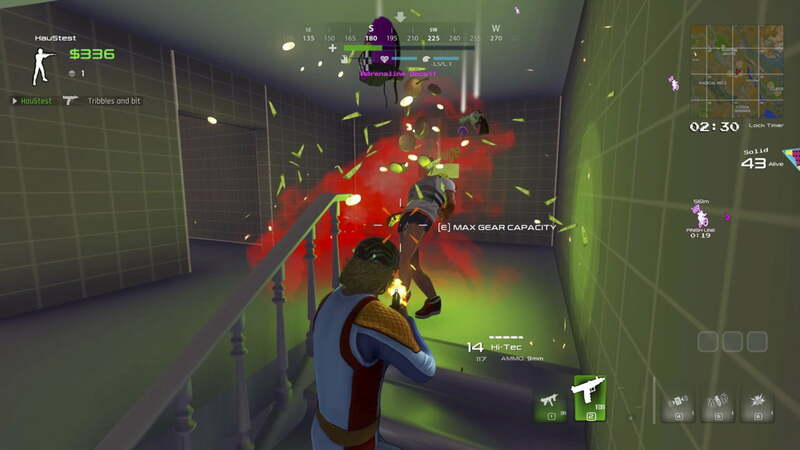 Since its launch in early February, the game has attracted more than 50 million players thanks to its unique approach to respawning and re-deployment not seen in other battle royale games. It’s such a monumental release that Respawn isn’t even working on a third main Titanfall game at the moment. Even games that aren’t explicitly known as shooters are taking pointers from the battle royale space. Red Dead Online launched its beta a month after Red Dead Redemption 2 released. In addition to more standard competitive and cooperative modes, it also managed to sneak in a mode called Make it Count. It isn’t explicitly referred to as a battle royale mode but it features some of its mechanics. In it, 16 or 32 players battle to the death as a circle shrinks onto their position. When new titles are announced, “will it have a battle royale mode?” becomes one of the most common questions, and it almost seems odd for games not to include it. Even for the games currently at the height of popularity, and especially with new entries on the horizon ready to compete, the need to evolve is ever-present. For Greene, 2018 was a year to continue to polish and improve PlayerUnknown’s Battlegrounds. 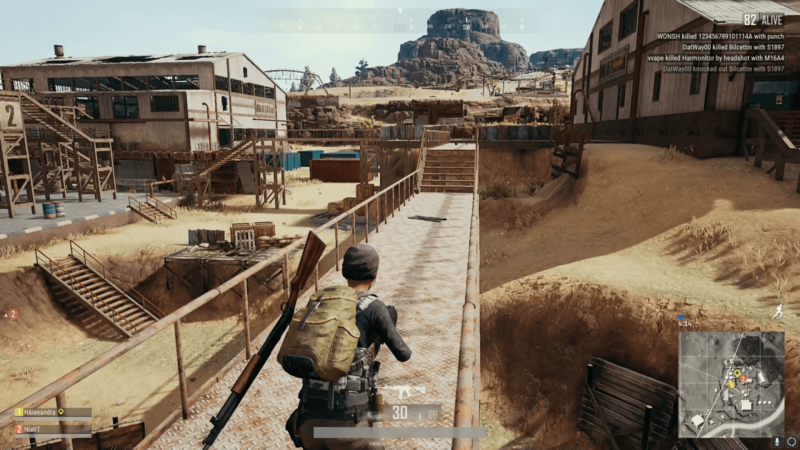 PUBG’s recently released Event Mode allows his team to try out new variations on the core Battlegrounds concept and get feedback on them from the player community. Greene also said improvements to things like the game’s animations are going to link into ramping up its existing spectator experience and eSports scene — two areas the company is also looking to support down the line. Castoro sees the future of battle royale as a continued honing of the relatively young concept. A bubble is probably the way to think about it, he said, but there is still a lot of room for improvement on the concept, and in finding ways to capitalize on the ideas. To that end, Daybreak recently released a new mode for Z1 called Auto-Royale, a version of the game in which teams of players fight to be the last standing, but play the entire match from inside cars. The push towards eSports and streaming is what will elevate Battle Royale beyond just a fad. The more long-term approach for Z1 is in the game’s life as a competitive esport. Daybreak’s recently announced partnerships with Facebook and Caesars Entertainment are all about advancing its Pro League, in which elite players compete in battle royale tournaments for cash prizes. Daybreak sees the future of battle royale as a spectator sport, as well as a game it wants everyone to play. While a flood of battle royale games seems to already be taking place, it’s actually the push toward esports and investment in streaming that will elevate the genre beyond just a fad. Developers are already going beyond just designing fun multiplayer games, they’re also trying to leverage the personalities of the people taking part in them. That’s where Darveau sees the video game industry at large heading, as it starts to understand its large spectator community. He expects it to become more like the sports world, taking advantage of great, entertaining players and giving others better experiences in watching and interacting with them.